What are the critical steps to take, to protect your business’s intellectual property? If you are a business owner, be sure your member agreement states that all intellectual property developed by members, shareholders, etc. 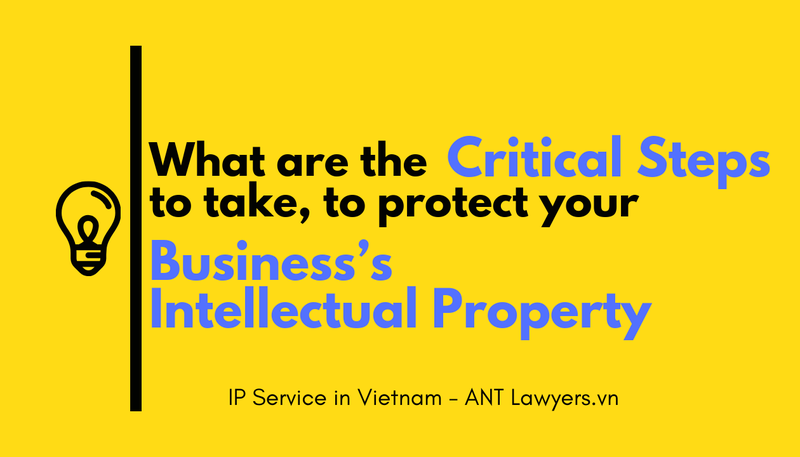 belongs solely to the company and that members who develop any intellectual property will execute any and all documents necessary to protect the company’s rights. This is particularly important in smaller businesses where the owners are the ones developing most or all of the creative ideas. Also, be sure that any employees and independent contractors who will work with trade secrets sign strong non-disclosure and non-competition agreements, because there is no registration for trade secrets (such as recipes and non-patentable formulas). Trade Secrets are protected only as long as they remain secret. For example, our firm has done corporate, regulatory, and intellectual property work for almost 100 start-up breweries. We prepare these types of agreements all the time, to protect their beer recipes and formulas. We also register trademarks for their brewery names and beer brands whenever possible. Also if possible, register it with the USPTO, U.S. Copyright Office, or in some cases, your state’s trademark registry or international registries. 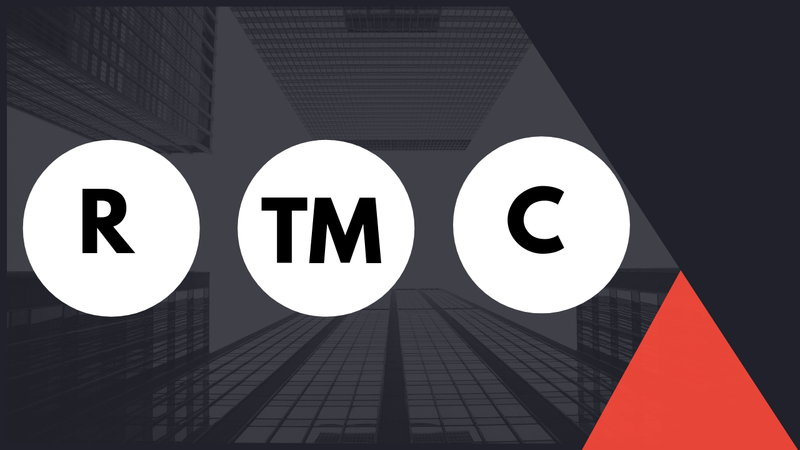 In some cases, a trademark is eligible for an early application before your business even opens, so take advantage of obtaining that earlier filing date. Just be aware there will be subsequent filing requirements after your business opens. Register your copyrights on written works, including computer codes, screenplays, and artwork, and register them early. Statutory damages and attorney’s fees are usually not recoverable in an infringement action if the copyright was not registered before the infringement occurred or within 3 months of publication. If you developed an innovative product, speak with a patent attorney about whether the product qualifies for patent protection (only attorneys who have passed a separate patent bar exam are qualified to work with patents). If the product does not qualify for patent protection, find other ways to make your product stand out, including through strong trademark branding and enforcement.